At Sony’s E3 conference Monday night, they announced that Yu Suzuki will go to Kickstarter to seek funding for Shenmue III. Then Kickstarter crashed. The end. Until now, no one ever thought they would see the conclusion to the Dreamcast adventure that ended on a cliff-hanger. 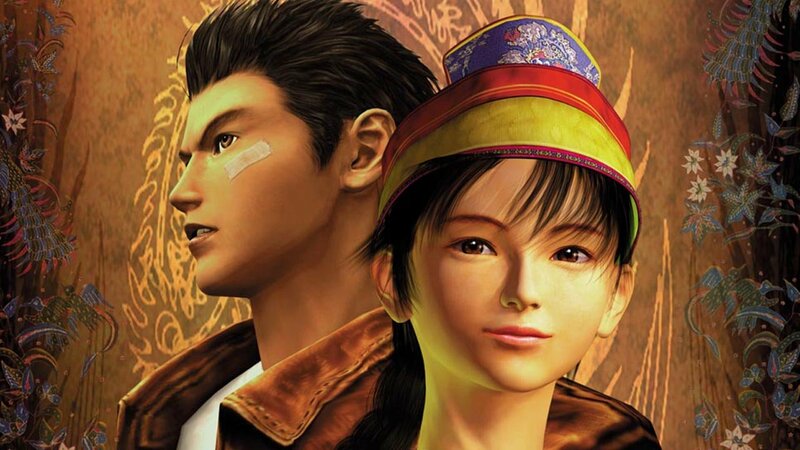 The protagonist of the series, Ryo Hazuki, travelled to China to find his father’s killer, and met a companion. There were tons of loose ends, but we never saw how the story was to end. The franchise was meant to have multiple instalments, and at the time, the game had the largest budget in the history of the industry at $70 million, but Sega’s financial trouble at the beginning of the century meant they couldn’t continue to keep the series afloat. As a result, the story was cut short as the series just up and ended. There was a re-released Shenmue 2 on the Xbox after Sega dropped out of the hardware business, but it was hardly a big seller, and most fans of the series accepted Yakuza as the closest thing we’d get to a new entry in the franchise. But now, in 2015, 14 years after the sequel’s original release, the finale fans have only dreamed of is finally within sight. As of the start of this article, it had raised over $100,000. As of finishing this article, however, it has already soared past $875,000 of the $2Million goal. It’s looking like things are on track for fans to finally get the closure they deserve.